Denmark is one of the best places in the entire world to use the Internet. Though citizens may take it for granted, there are plenty of countries around the world that implement harsh and restrictive governmental censorship and surveillance programs. However, Denmark does a great job of protecting users’ rights to freedom of expression and freedom of speech. In fact, in their 2014 survey, Reporters Without Borders ranked them 7th (yes, 7th!) out of 180 countries in terms of Internet freedoms. However, users in Denmark should still be concerned with their Internet security. On the surface it may seem like there isn’t a need to be concerned, but that simply isn’t true. Let’s take a look at the top reasons why users in Denmark need to protect themselves online with a VPN tunnel. While Denmark has a strong domestic Internet infrastructure, there is a lot of content and services that aren’t hosted within the country. Many times users access content hosted in other countries without even knowing it. However, this introduces a problem, because many popular services don’t make their content available in Denmark. You see, the restrict their content based on global IP address. Services like Pandora, BBC iPlayer, Spotify, Netflix, Amazon Prime Instant Video, and many others block incoming connection unless they come from specific ranges of IP addresses. This can be absolutely infuriating for users in Denmark when all they want to do is watch a television program or stream live music. The good news is that these limitations can be circumvented with a VPN tunnel. When a user in Denmark uses a VPN tunnel, servers in the country they are connecting to only see the IP address of the VPN server. This process is called masking, and it will open up content and services that have been geo-restricted. There are also two threats that users in Denmark can still fall victim to. Both hackers and governments alike fight tooth and nail to recover information sent by innocent users. Though Denmark may not engage in massive surveillance programs to police the domestic Internet, other governments can still collect data from users in Denmark when their data crosses international borders. Most users aren’t aware that their data has the potential to travel around the globe. Denmark is a relatively small country, and the majority of popular web services are hosted abroad. This means that data has the potential to flow through multiple countries before reaching the destination server. And if that data isn’t encrypted, it might very well cross paths with a surveillance program. Countries like the US and the UK have engaged in surveillance programs to combat terrorism, or so they claim. As such, any foreign communications with domestic servers in similar countries is usually closely scrutinized. But guess what? It isn’t their business what you do online. While I certainly advocate obeying the law, the vast majority of users aren’t doing anything nefarious online. Social media, streaming content, and emails shouldn’t be seen by the government. There’s just no rational reason to collect such information. Fortunately, users in Denmark can protect themselves from becoming victimized by foreign governments and hackers by protecting their data with a VPN tunnel. After data has been encrypted, there’s nothing a foreign government or hacker can do to decrypt the data and read the message (with exception to the PPTP security protocol, which offers weak encryption). 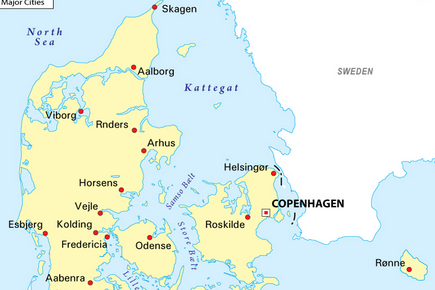 With that said, let’s take a closer look at the best VPNs for Denmark. ExpressVPN is a clear market leader and one of the staunchest competitors. As such, there are many reasons users in Denmark will love their service. For now, they have servers in 78 countries, but this will likely grow in the future as they expand their network of lightning fast and reliable servers. Not only do they guarantee 99% uptime, but they also have 24/7 customer support to help users out of a jam. Their VPN connections use extremely strong security protocols such as OpenVPN, SSTP, PPTP, and L2TP-IPsec, and they permit 2 simultaneous connections between 1 computer and 1 handheld device. In lieu of a free trial, they offer users a 30-day money back guarantee, and their service costs $8.32 per month with an annual subscription. However, there is one drawback – they are based in the US. For more information, consult our ExpressVPN review. PIA VPN is a great choice for users in Denmark who want to secure a lot of devices without paying too much. You see, they allow 5 simultaneous connections per account and only cost $3.33 per month with a long term plan, making the per-device cost only $0.67 cents per month. Though they only have servers in 24 countries, their servers are fast, reliable, and cover all the major geographic regions. In addition to their 24/7 customer support, they even offer a 7-day money back guarantee – which isn’t fantastic, but no terrible either. 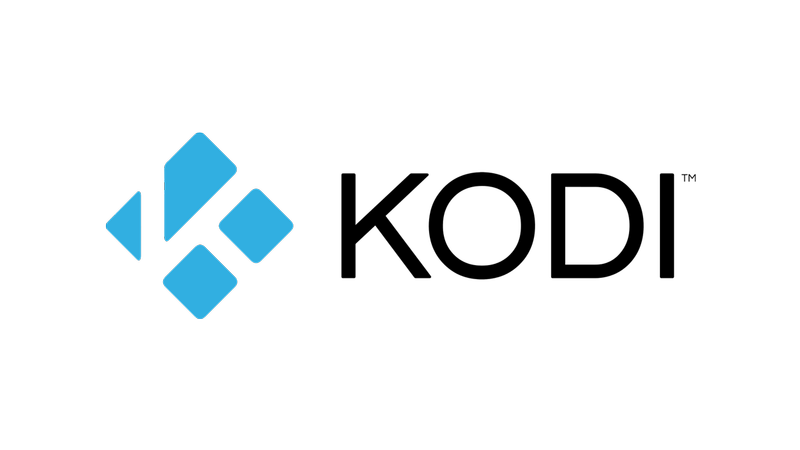 Bit Torrent users will love their service because they permit P2P traffic through their servers, have a no-logging policy, and have a DNS leak protection service. 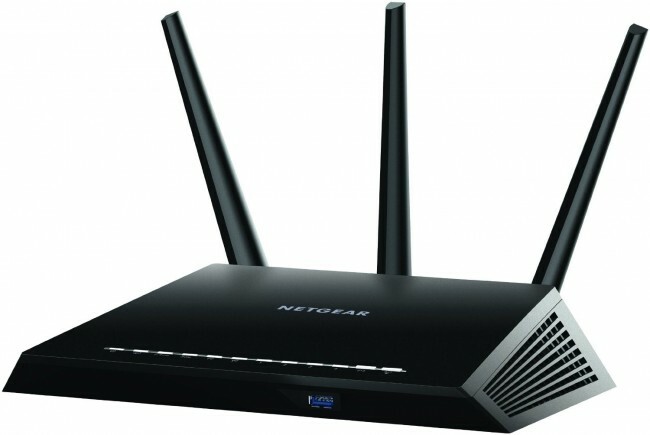 For more info, visit our Private Internet Access review page. VyprVPN is a great fit for users in Denmark since they are a European company. Based out of Switzerland, they have a no-logging policy that will help users browse the web with peace of mind. If that weren’t enough, they even offer a free trial to give users a chance to test out their software, though the free trial is encumbered by monthly data limits. One of the great things about their service is all of the extra goodies packaged into their service such as per-app tunnel routing, a VPN kill-switch, NAT firewalls, and as much as 50GB of cloud storage. They support all the major operating systems and use the strongest security including AES-256. Currently they operate 700+ servers in 50 countries, and the pro version of their service can be purchased for only $6.25 a month. For additional information, read our VyprVPN review next. TorGuard is another fantastic alternative for users in Denmark who distrust the US government. They are based out of Panama, and their VPN tunnels complement the Tor anonymity network nicely. Like PIA VPN, they too allow 5 simultaneous connections per account, and right now they have 1,200+ servers in 42 countries. They also have 24/7 customer support, and the strength or their encryption is extremely strong. Connection options include OpenVPN, PPTP, and L2TP/IPsec. TorGuard doesn’t impose data limits or bandwidth throttling, and they guarantee 99% uptime. Furthermore, they are priced reasonably at $5.00 a month. For more info, head to our TorGuard review. Last but not least is VPNArea, who offers a high quality service with fast and reliable connections at a fair price. Currently they have servers in 51 countries, providing users with plenty of flexibility when choosing global connection locations. Like PIA VPN, they allow up to 5 simultaneous connections per account, and they give users a chance to experience their software with a 7-day free trial. To bolster security, their software comes with a handy anti-DNS leak mechanism, and they only cost $4.92 per month – which is less than the price of a fast food meal. For more info, read VPNArea’s complete review.